Did you know that Hemp, Inc has opened a Hemp Healthcare retail location in Dolan Springs? Who is Hemp Inc? 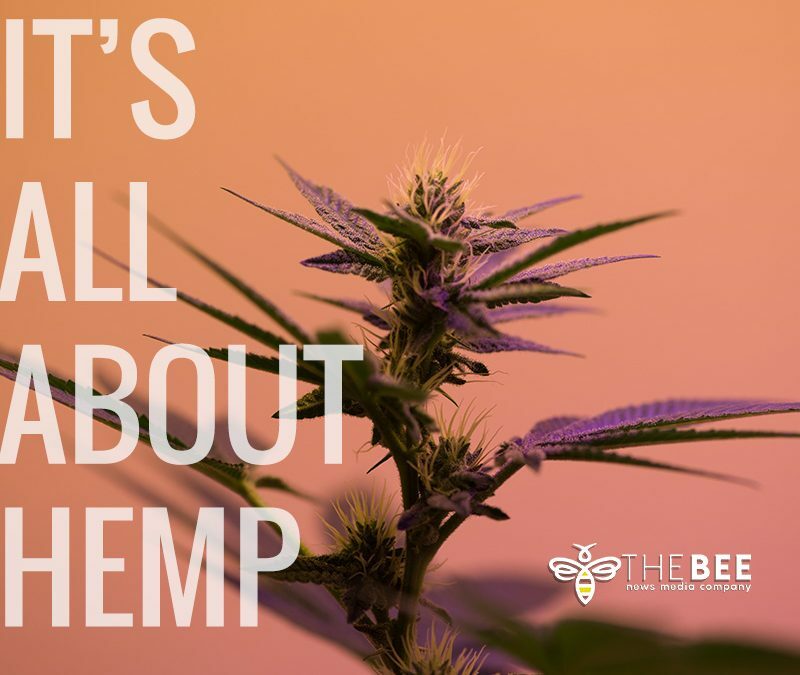 Hemp Inc seeks to build a business constituency for the American small farmer, the American veteran, and other groups experiencing the ever-increasing disparity between tapering income and soaring expenses. As a leader in the industrial hemp industry with ownership of the largest commercial multi-purpose industrial hemp processing facility in North America, Hemp, Inc. believes there can be tangible benefits reaped from adhering to a corporate social responsibility plan. The docuseries (Documentary broken into multiple episodes) has begun filming and the first of the series will air late 2020. CEO Bruce Perlowin posts 1-minute video updates daily on his personal Facebook page to give an inside look and behind-the-scenes footage of what Hemp, Inc. is doing on a daily basis. The hemp industry is rising to astronomical levels. In the wake of the hemp industry projected to grow 700% and hit $1.8 billion by 2020. Growth in Mohave County continues as Hemp Inc is developing “Veteran Village Kins Communities” in Golden Valley, AZ and recently completed it’s blueprints for a 500-acre site. The plans currently are in final stages of approval with the Mohave Cuunty Building Dept. They will be live streaming the building process of the community soon. The plan for this community is to be a holistic healing and learning center that is designed to educate and heal veterans with PSTD, alcoholism, meth addiction, opioid addiction, and other psychological conditions while at the same time training them on the numerous aspects of being part of the emerging multi-billion dollar hemp industry. If you’re interested more in this project in Mohave County reach out to Hemp, Inc. 855-436-7688 ir@hempinc.com.